The Land Trust is delighted to announce that it has transferred its first site in Scotland to its portfolio. Cardowan becomes the sixth service charge site to come under the charity’s management and will be managed by the Land Trust’s subsidiary company, Land Trust Estates Scotland Limited. “We are really pleased to transfer our first Scottish site and we are looking forward to breaking new ground and beginning work at Cardowan. 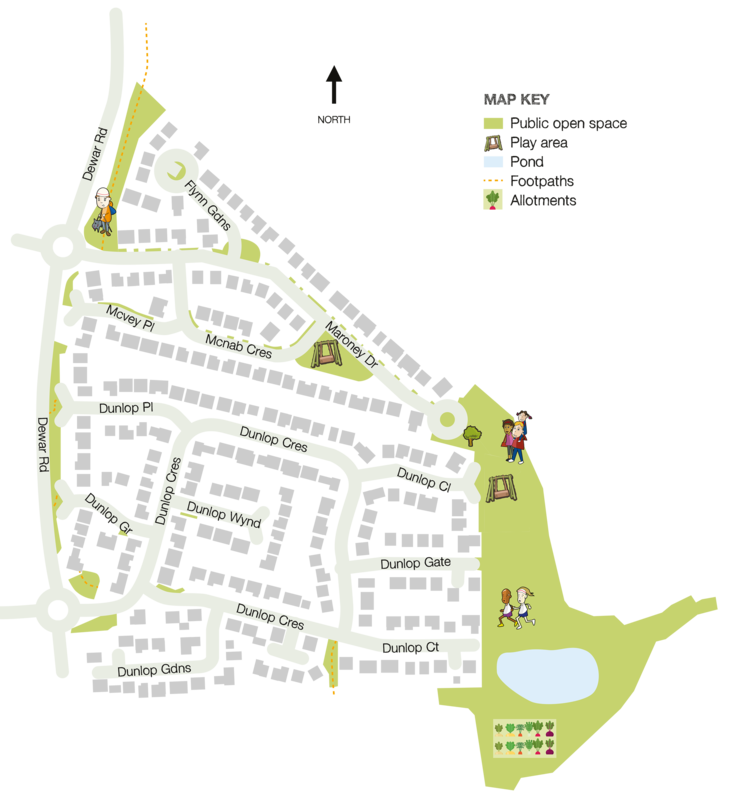 “This has been a number of years in the making and we believe our placemaking philosophy will make a really positive difference to the community and residents in the area. “We know that spending time in well managed green space has a positive impact on people’s physical and mental health as well as delivering a host of economic and social benefits to the wider communities around our sites.